The registration deadline has now passed. We expect over 140 delegates, and are looking forward to a lively and productive conference. 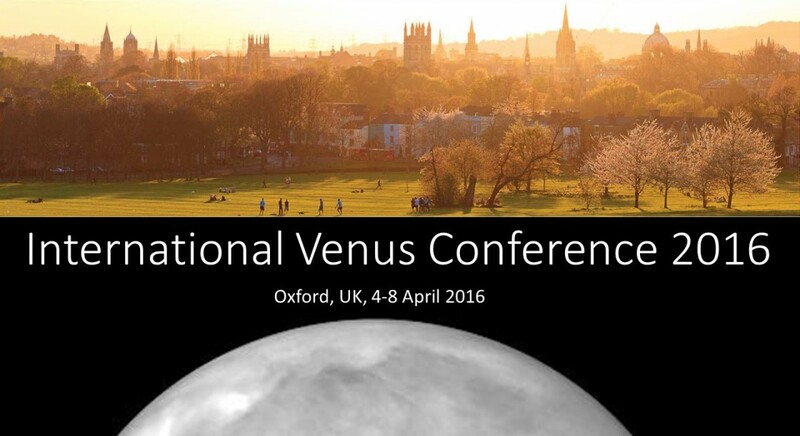 If you have not yet registered and wish to attend the conference, please e-mail the organisers at info@venus2016.uk.